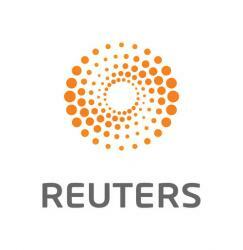 LONDON (Reuters) – Amazon.com has won rights to show English Premier League soccer matches for the first time, granting members of its Prime Video service access to 20 matches per season. The U.S. company said it would make the two full fixture rounds – the first December midweek games and the festive bank holiday games – available to Prime Video subscribers in Britain at no additional cost. 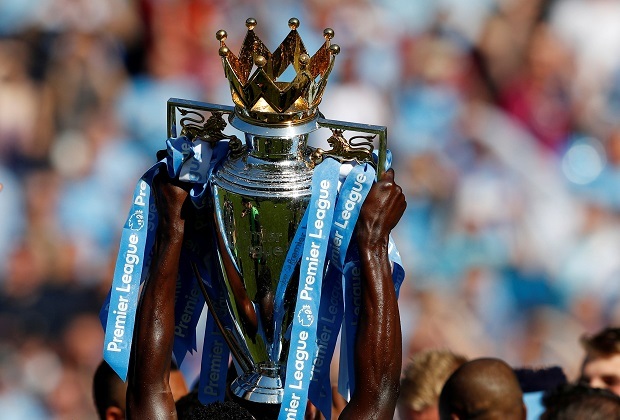 “The Premier League is the most watched sports league in the world,” said Jay Marine, vice president of Prime Video in Europe. 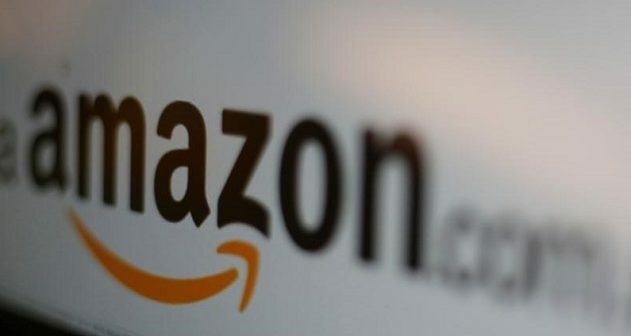 Amazon.com and the Premier League did not disclose the value of the deal. Amazon Prime, which includes free delivery on purchases as well as music and video, costs 79 pounds a year in Britain. BT said it had won the rights to 20 more matches a season for 90 million pounds over three years. The current rights holders, Sky and BT, won most of the rights in the earlier stages of the auction in February. Sky is paying 3.58 billion pounds for the rights to show 128 matches, while BT will pay 975 million pounds, including the package won on Thursday, to show 52 games.